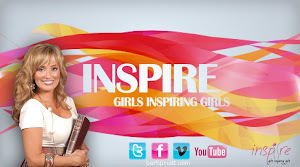 Barb Pruitt is a Motivational Speaker, Author , Owner of InspireTV, Life Coach and Mentor. 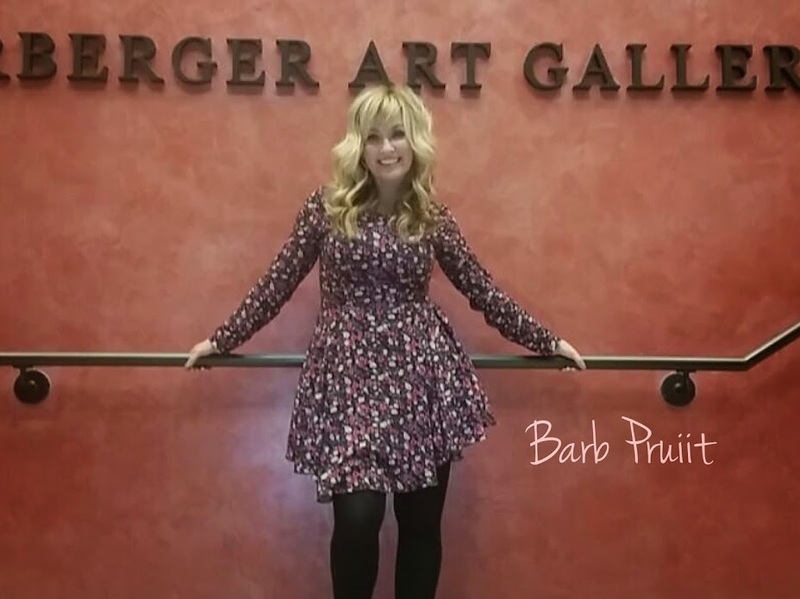 Barb Pruitt is in full time ministry and has quickly become one of the most sought after motivational speakers in her area. Her heart of passion and her love for God is immediately noticed when you see her minister God’s word with conviction, truth, relevancy and understanding. 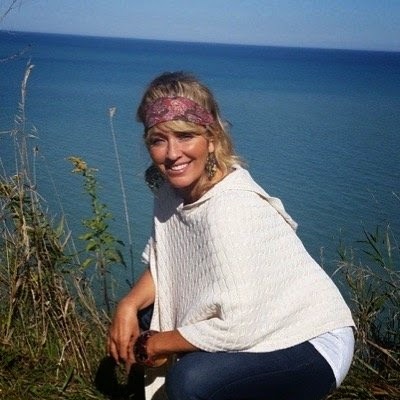 Her ministry began with children which quickly launched her into youth ministry where she was the youth Pastor at Faith Builder’s Church for 3 years, launching the largest inner city youth facility and program in the southern Wisconsin area; reaching over 1,000 youth a week. Moving to Arizona, she served as the youth Pastor at Living Word Bible Church in Mesa, AZ for 4 years. 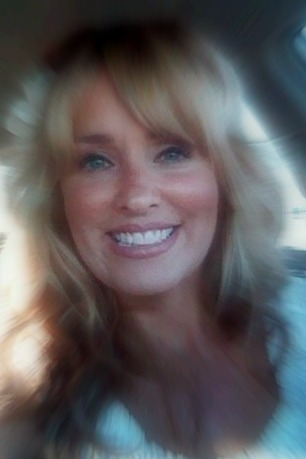 Her passion promoted discipleship and mentoring; mission trips and empowerment. She was promoted as Executive Pastor teaching and training Pastors and Elders and also serving on the Executive Board of Directors for the women’s ministry she was able to double it and launch the largest Women’s Conference during her tenure. She is currently the Executive Pastor for Faith Builders Church in Phoenix, AZ. 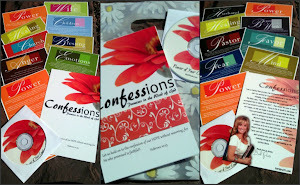 Her books include: "Confessing the Word of God", God Crazy Freedom , God Crazy Girlfiriends and a mini book "Loneliness"
She has her TV program called “Inspire: Girls Inspiring Girls” and a network of women in the ministry called Inspire: Girls In The Ministry. She also launched a Women in Ministry called "Pastors Wives Club". It reaches Pastors wives in the Valley of Phoenix reaching over 50 churches. They meet quarterly to be encouraged, loved on and prayed over. Barb's Personality: I have been known to be the loudest in the room, people have actually heard me in stores before they see me. I have a loud laugh, that my friends say they love.. but they have to because they are my friends!! I have a very recognizable voice. I am mostly likely to trip, or fall in the most unlikely places. Usually down stairs, or in front of a lot of people! I actually fell at a restaurant and slipped under a table full of people (true story) I have so many crazy stories, my sister calls me and ask for new material. I flipped a car over in the snow and ran into a stop sign. I jumped out of a moving school bus (true story again) got into a lot of trouble and never did it again! I love to sing, but can't carry a tune. I play the drums and the piano. PLEASE feel free to email me and I will write you back! I love building new relationships!